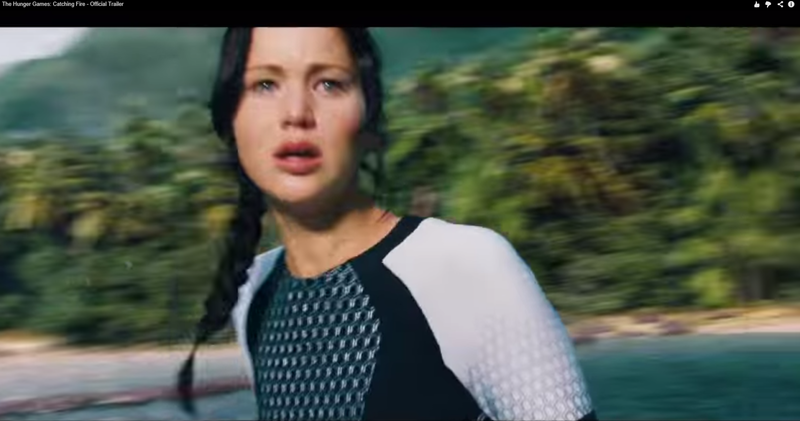 The ONLY reason that I wanted to catch this was the resounding similiarity of the Maze Runner trailer and the Hunger Games: Catching Fire trailer: Both lead characters were dropped in a place with lots of grass and the camera pans 360 degrees around them while they give a "WHERE THE HELL AM I IN?!" face. Synopsis: Thomas wakes up in a foreign place, with no memory about what happened. No, this is not a movie about some teenagers who drank too much and wake up by the side of the road, although this situation might sound extremely familiar for some of you who loves alcohol. 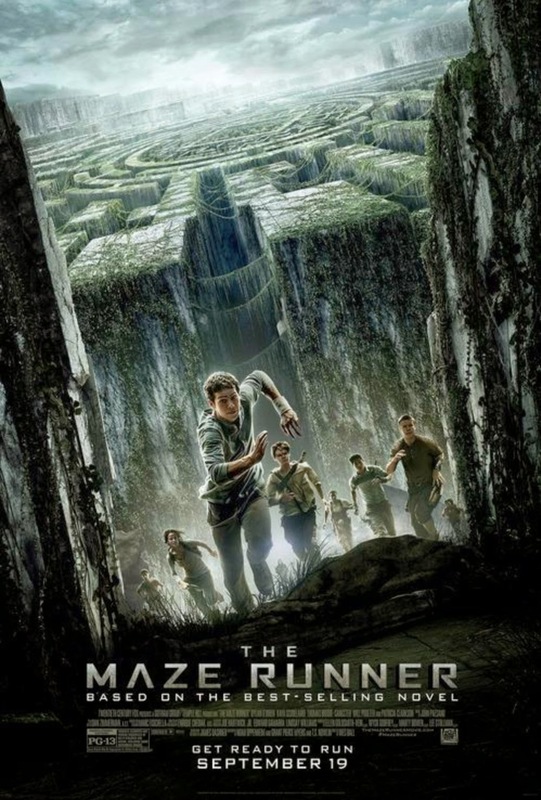 This place, called "The Glade", is an environment that is completely enclosed by The Maze, and the group of boys that have lived there for two years have been trying to find a way to escape this Maze. So, Thomas is given a pen, paper and the Maze puzzle while we watch him solve it for the next two hours. LOL I am kidding. 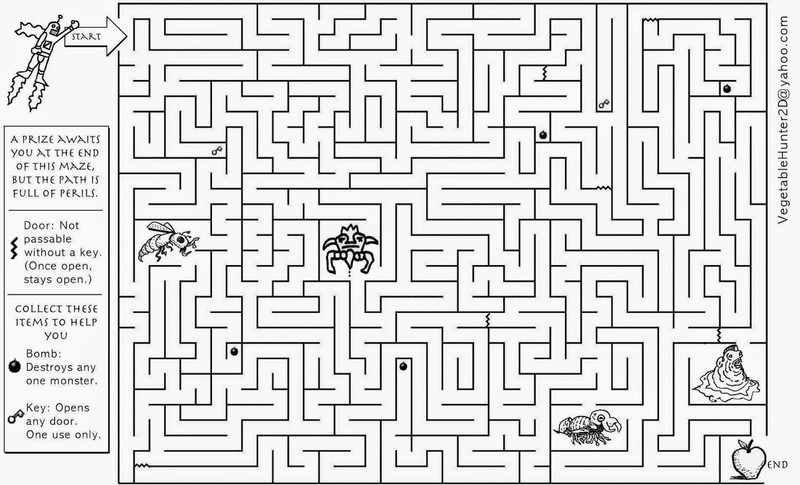 In any case, Thomas tries to escape this place which he was put in by running through the real life maze. Everything seemed bleak, until a girl arrive in the elevator box and changed the course of everything. Review: Except for the fact that Thomas is dropped into a giant maze one random day, I had not a single inkling of what this movie was about. However, my fetish for this Hunger-games type of genre made me want to catch this film, and I wasn't disappointed. I like that the movie simply jumped into the story, which made me as clueless as Thomas. It was filmed in such a way that we can totally relate to how Thomas felt. Why was he there? For what purpose? We gain the same amount of information Thomas do, and in a way, this made us connect emotionally with the male lead. Despite a meager film budget of just $30 million, as compared to The Hunger Games which got $78 million for its first film, the sound and special effects were pretty top-notch. The scenes were edge-of-the-seat exciting and action filled. There weren't any unnecessary dialogues and the plot was well-paced. I was surprised, as I did not expect this to be a #4evilbeans film. Just like how I am surprised that you mentally tried to solve the puzzle above for a few seconds. Stay back for: Quickly run out of the movie theatre before everyone forms a human maze at the nearest toilet.